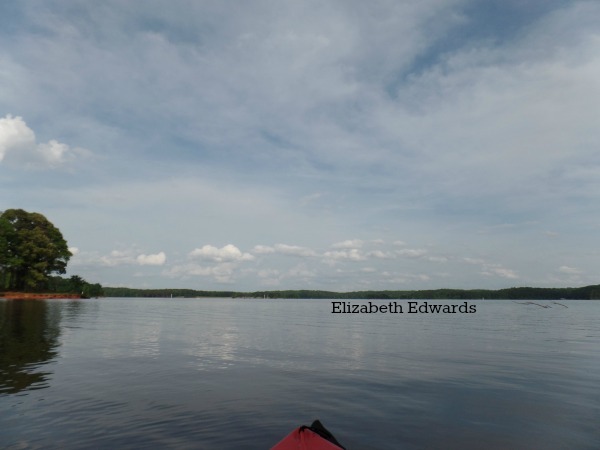 Hello Beth, you find some great place to go kayaking. The scenery and the Osprey are wonderful. Happy Monday, enjoy your new week! Wow, cool bird! One of my good friends from high school lives in LaGrange. Always enjoy your pictures and videos, Beth. We used to live in Columbus GA, very close to LaGrange. Love camping by the water!! 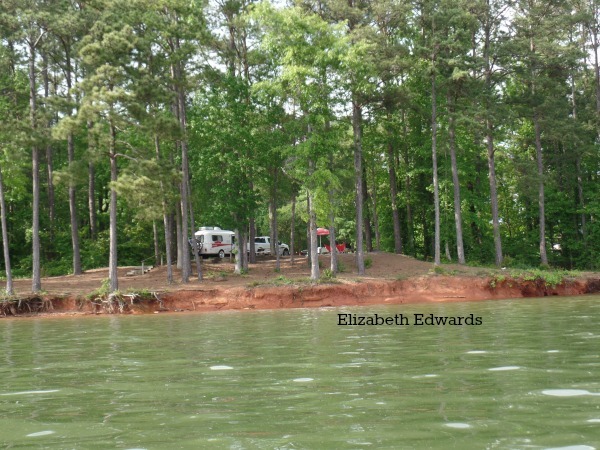 another great campground for enjoying the outdoors!!! 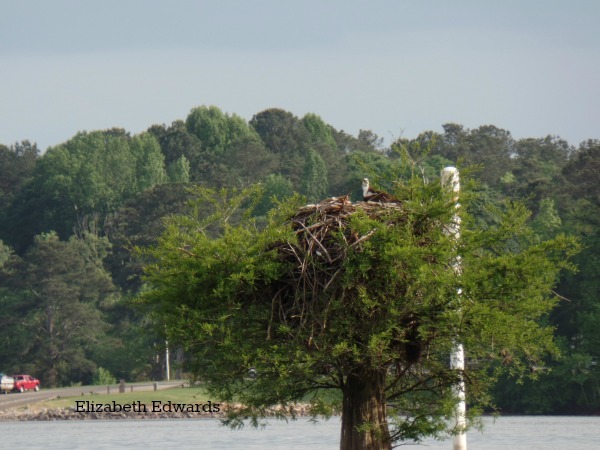 a beautiful view and a great close-up of the osprey nest!!! Great picture of the nest. Water does a number on the land and the beaches... Cape May Point is a prime example. Happy travels! Beautiful scenes. I love the Osprey shot. That looks like a pretty area to spend time in. the osprey nest is awesome! Nice to see the Osprey! Camping by the water is always a treat, or at least I think so! So peaceful! How cool to see the osprey nest, too. Have a great day!